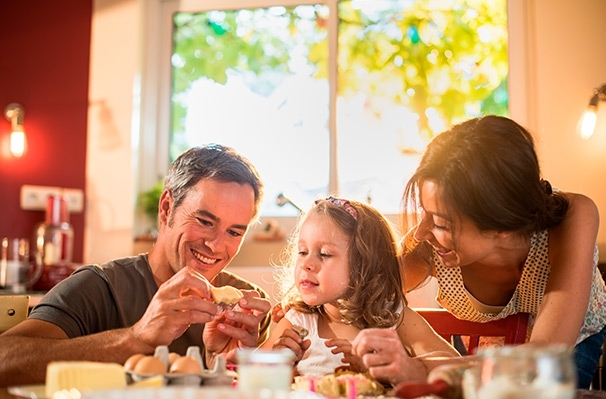 Sensoriality is intimately linked to life’s most striking moments, especially those that awaken affective memory, such as the flavors of childhood or the dishes tasted on that unforgettable journey you may have made. Aromas and flavors have the power to communicate emotions. Inspired by these ingredients, we connect knowledge, creativity and flavor technologies in order to create high performance solutions. To meet the requirements of a constantly evolving market, we anticipate consumer trends and apply our knowledge in order to meet these needs. For us, after all, understanding the consumer is fundamental. Aligned with consumer needs and determined to stimulate our customers’ growth, we offer a collaborative process for developing innovative products. We work with many of our customers in order to develop solutions that drive the success of their business. To this end, Duas Rodas provides an environment that brings together technology, experts, laboratories and pilot plants in order to support the construction of the project, through multidisciplinary meetings, trend analysis, product evaluation and the solution with the final product. 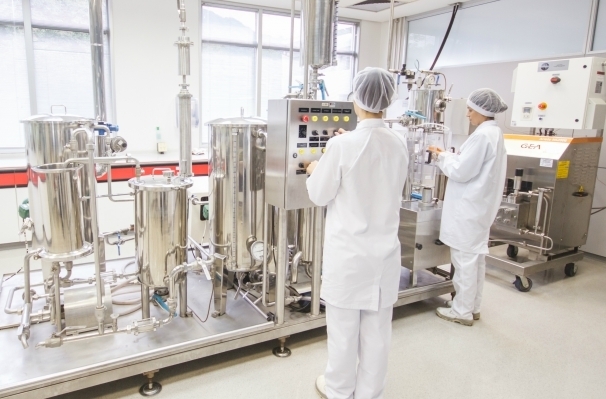 Our structure has various pilot plants for developing products, a differential that provides customers with agility between the development and completion of the project. Pilot plants work on solutions for different product categories: Refrigerants (meats/sausages), ice creams (dough and popsicles), Cookies, UHT (dairy products, juices, isotonic drinks, etc. ), soft drinks, Aseptic sauces, Margarines, Tablets (effervescent tablets and confectionery), certain boxed goods (nuts, pills, etc.) and chewing gum. The Innovation Center has a pilot plant dedicated mainly to the research and application of new technologies to the Duas Rodas production process to our customers. 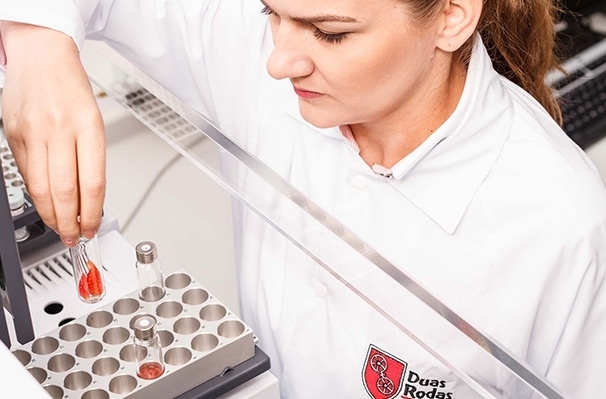 About 200 researchers and flavor specialists work in the seven research and development centers we have at Duas Rodas units throughout Latin America. 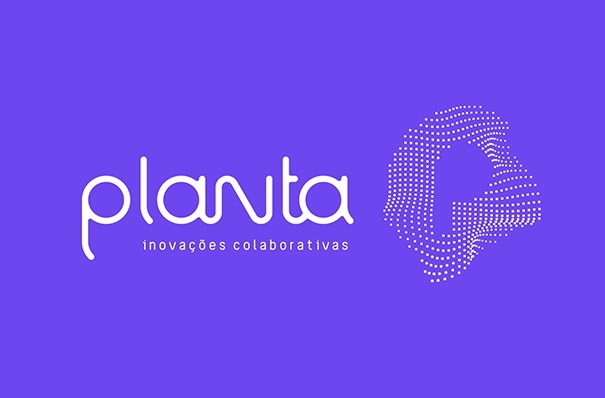 Talents and structures reinforced by the Innovation Center, which consolidates the innovative position in the strategy of seeking out technological solutions, improvements in processes and products and new business opportunities for Duas Rodas and its partners. The exchange of experiences and techniques between these centers for allows speed and proximity to specific markets. And it allows us to create the best solutions for our clients.